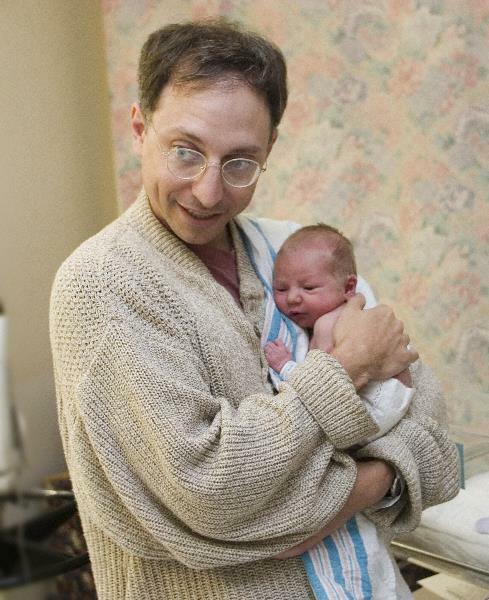 Zachary [my stepson] was 15 632 times as old as Leonard [his son] was when Leonard was half as old as he was 20 hours later. How old was Zachary? Inova Fairfax Hospital, 14 September 2005. Click on this thumbnail for a high-resolution copy of the same picture.